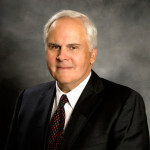 Frederick W. Smith is chairman and chief executive officer of FedEx Corporation, a $45-billion global transportation, business services and logistics company. Smith is responsible for providing strategic direction for all FedEx Corporation operating companies, including FedEx Services, FedEx Express, FedEx Ground and FedEx Freight. FedEx serves more than 220 countries and territories with operations that include 634 aircraft and over 90,000 vehicles. More than 300,000 team members worldwide handle more than 10 million shipments each business day. Since founding FedEx in 1971, FedEx Express was the first service company to win the Malcolm Baldrige National Quality Award in 1990. FedEx has consistently been ranked on FORTUNE magazine’s industry lists, including “World’s Most Admired Companies,” “100 Best Companies to Work For” and is on FORTUNE’s “Blue Ribbon Companies” list. Smith is co-chairman of the Energy Security Leadership Council, a Trustee for the United States Council for International Business and a member of the Business Roundtable. 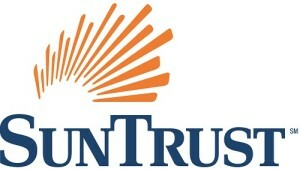 He served as chairman of the U.S.-China Business Council and is co-chairman of the French-American Business Council. 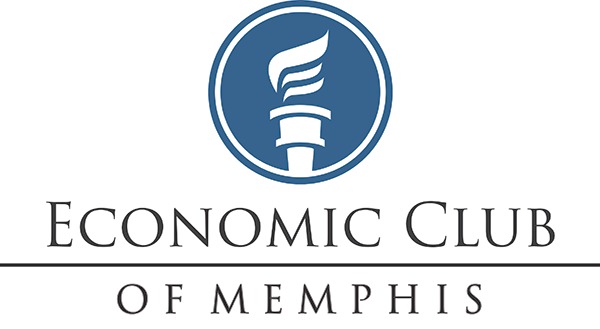 Smith has received numerous civic, academic and business awards including the Global Leadership Award from the U.S—India Business Council, the George C. Marshall Foundation Award; the Wright Brothers Memorial Trophy; and the Circle of Honor Award from the Congressional Medal of Honor Foundation. In addition, Smith is a member of the Aviation Hall of Fame, served as co-chairman of both the U.S. World War II Memorial Project and the campaign for the National Museum of the Marine Corps and was named a top CEO by both BARRON’S magazine and CHIEF EXECUTIVE magazine.